I love how these are all linked meaning-wise, even if they weren't intended to be. The tanka is a really accessible poem. Nikki rocks! I especially love Busted. We want people to see the real us, but it's the scariest thing in the world, too. These are great! 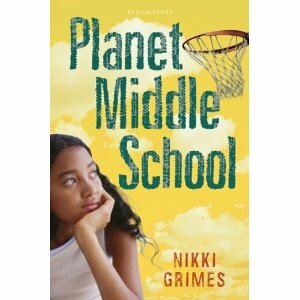 And I can't wait to read Planet Middle School! 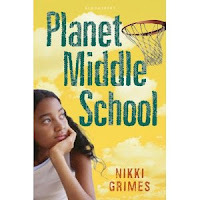 I'm with Laura in eagerly awaiting PLANET MIDDLE SCHOOL. Loves me some Nikki Grimes.